Espresso Chocolate Vanilla Martini drink recipe made with Vodka,Vodka,Vodka,. How to make a Espresso Chocolate Vanilla Martini with all the instructions and ingredients. Pour ingredients into cocktail shaker. Add ice, shake vigorously for 5 seconds. 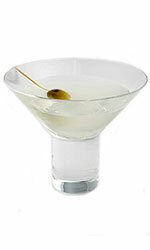 Strain into chilled martini glass.